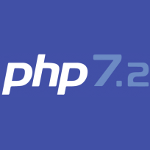 Whether you want to develop on the latest version of PHP as it’s released (now offering PHP 7.3) or maintain compatibility and develop on an established, stable release, we’ve got you covered. It all comes hosted on our high-performance SwiftServer platform. Choose our Turbo Servers for 20X faster page load speeds! Choose Your Version Of PHP! 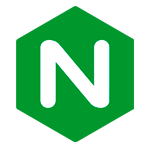 Now featuring nullable types, void functions, symmetric array destructuring and more! Up to 100% faster performance than previous PHP versions. Constant scalar expressions, exponentiation operator and variadic function support. A2 Hosting strives to offer you the fastest, most developer friendly solutions all featuring the very best versions of PHP. Here are just a few reviews from PHP Hosting customers who have enjoyed our service over the years. 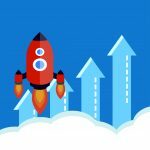 What Are ASP.NET and PHP (And How Do They Compare)? Since 2003, our awesome 24/7/365 Guru Crew Support team has listened to our customers and we’ve carefully crafted our ultra-reliable PHP Hosting service accordingly. You get everything you'll need from database software like MySQL and PostgreSQL to free SSH access so you can really dig in to see what’s going on. Choose your PHP version with a single click with our PHP selection tool. 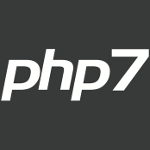 PHP 5.6, PHP 7, PHP 7.2 and PHP 7.3 are a few of the most popular options. 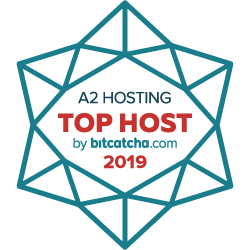 If you need it, A2 Hosting has it. If it’s brand new, we’ll get it for you. Get started now risk free thanks to our Anytime Money Back Guarantee! 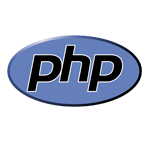 PHP Hypertext Processor (PHP) hosting uses and fully supports the PHP programming language. 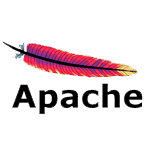 As your PHP host, we offer the Linux operating system, Apache server software, MySQL database, and PHP programming language (LAMP) structure. 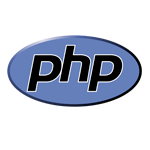 PHP originally stood for Personal Home Page but after several changes, PHP became the present recursive acronym. 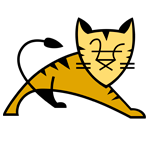 It is an open source web development language fully free to use. Commands embedded in Hypertext Markup Language (HTML) templates originate at the server, which sends them to the browser. PHP is a popular and versatile programming language with many applications commonly found in dynamic websites. PHP is an adaptation of Perl and C. Familiarity with those programming languages makes PHP fairly easy to learn; however, with no programming experience, PHP is a good place to begin. Many PHP components are available at no cost. 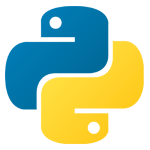 Finding answers to programming questions or finding tutorials on building web pages are also available for free on the Internet. PHP users are not entirely without problems. PHP does not provide for detection and removal of harmful and bogus data. The PHP language includes 3,000+ commands that can be complicated. 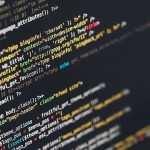 Some PHP extensions incompatible with some server software may cause crashes. Except on static HTML websites, scripts and applications serve up website content. PHP, which makes dynamic websites easier to create, is available primarily on our hosting plans. Websites reliant on content management systems like WordPress or in need of robust protection of code and customer information need PHP web hosting. 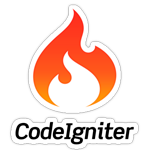 Its open-source code and versatility make it a popular choice. it's always wise decision to contact our support team to confirm server support for your applications when choosing your hosting plans. 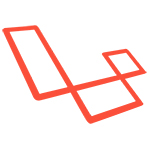 The early websites created their content with raw HTML in text editors with an occasional bitmap image. With the coming of PHP, websites became much more dynamic, responsive, and easier to set up. PHP first appeared in 1995 and within took five years became a popular feature in our hosting plans. 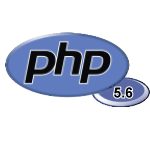 In PHP Version 5, arguably the most important subsequent release, a more sophisticated approach to object-oriented programming made a leap forward in efficiency and functionality. Although some continue to use PHP 4 for older websites, official support has ended, and it's advisable to switch to the newer versions, specifically 5 and above. 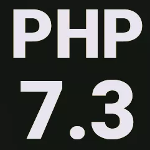 As of 2015, the next version will be PHP 7 following abandonment of Version 6 after various resource problems. 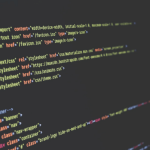 Beginners favor PHP because they can incorporate it into HTML documents. The PHP interpreter reads only items within delimiters. Everything else remains regular HTML, making it easy for them to add small amounts of code to their sites. PHP is a lightweight option that can operate on all kinds of hosting accounts. PHP is free so most hosts offer it in their plans. PHP allows retrieval of content from databases for content variety. Website visitors cannot read PHP, so it's suitable for sensitive applications for authorizations and payment processes. 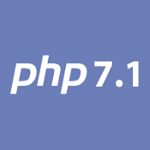 If not already installed, users may be able to install PHP through their control panels. PHP is necessary for WordPress and many similar applications. Most hosting packages support PHP at no extra cost and provide PHP scripts to enhance websites. Learning PHP is not difficult; lots of tutorials help users get started. As your PHP host, A2 Hosting has the best versions installed and ready to use. We also also provide one-click deployment of the most popular website applications like WordPress, Drupal and Joomla. 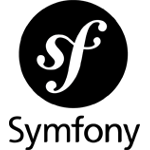 "Foo" is a placeholder term or wildcard seen on PHP forums, in working code, and in examples online. "PEAR" is the PHP Extension and Application Repository, a code library that simplifies and expedites development. "Zend" is a software company that develops PHP applications. One product is the Zend Engine for execution of PHP code. What PHP version do I need? Which extensions do I need? For developments on the latest PHP version as it's released or for maintenance of compatibility on an established, stable, supported release, A2 Hosting covers the field on our high-performance SwiftServer platform. A2 Hosting servers are fast and ultra-reliable. We understand that if a site goes down, visitors can't do business, find contact information, or read your newest blog post it. Downtime always means lost opportunity. Our 24/7/365 nonstop, expert Guru Crew support staff keeps our servers running at peak performance under best practices, in the best data centers, and with the latest security patches. These safeguards enable A2 Hosting to offer with complete confidence 99.9% site uptime and our Anytime Money Back Guarantee.